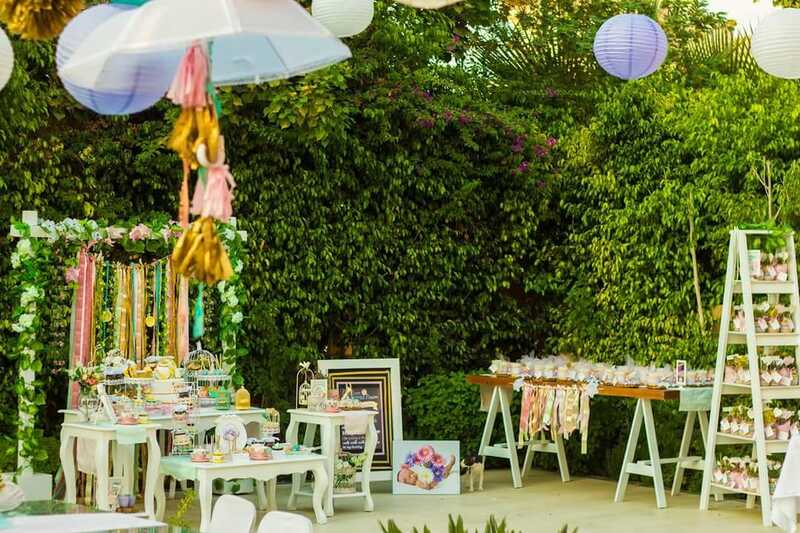 We had the pleasure to plan one of the loveliest Baby shower. Our designer had it all.. From Garden decoration, setting tables and chairs, decoration, Catering, and Favors. You can see, we have some amazing young designer who come up with the best for the best.